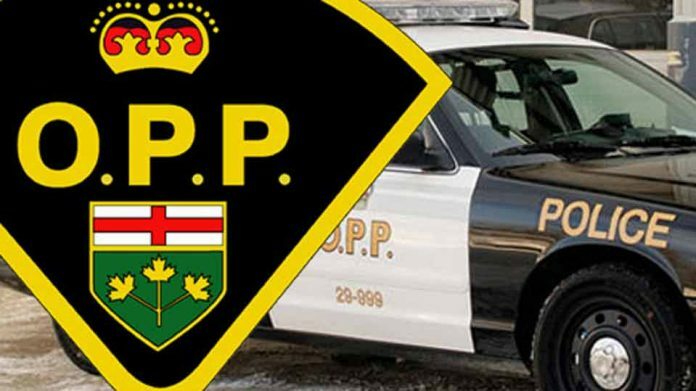 A 28 year old man has died after a fatal ATV crash in Dunnville. It happened in the area around Robinson Road just before 4:30 p.m. on Saturday. OPP say he lost control and was thrown off the ATV, but it landed on top of him afterwards. The man was being followed by two other ATV's at the time.